Kundalini Yoga is called the Yoga of Awareness. It harnesses the mental, physical, and nervous energies of the body. This practice consciously combines breath, mudra, eye-focus, mantra, body locks, and postures to balance the glandular system, strengthen the nervous system, expand lung capacity, and purify the blood. 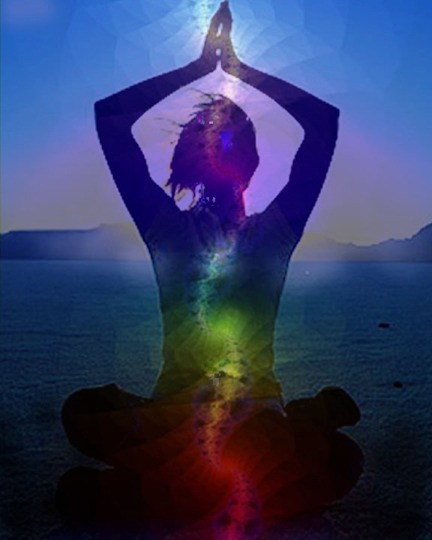 Kundalini yoga brings balance to the body, mind, and soul. Kundalini Yoga is not a religion. When we apply the practice of Kundalini Yoga to our bodies and minds, it has the effect of uplifting the spirit. It is for everyone. It is universal and nondenominational. Kundalini Yoga is a yoga for everyone. It enables people to cope with daily life challenges and other stresses. Such as, work and raising families. It is a path for everyone who wants the skills to cope successfully with the challenges of our times. Next Next post: We are sold out! Yea, it’s going to be a fun night @ Yoga Kula Project.